TV spinoffs are a major risk more often than not, as tweaking a successful format to appeal to a new audience doesn’t always work. And when you’re talking about spinning off one of the most acclaimed dramas of all time, Breaking Bad, drawing new material gets even more complicated. Thankfully, Better Call Saul was a hit both critically and ratings-wise, and managed to draw big laughs and high drama out of an extremely personal story, in large part thanks to star Bob Odenkirk’s acting chops. There’s no need to worry about whether or not it did well enough to warrant a second season, as AMC already put in the Season 2 order months before Season 1 even started. And as we stand around dark parking garages waiting for its return, we’ve rounded up everything there is to know about Season 2. 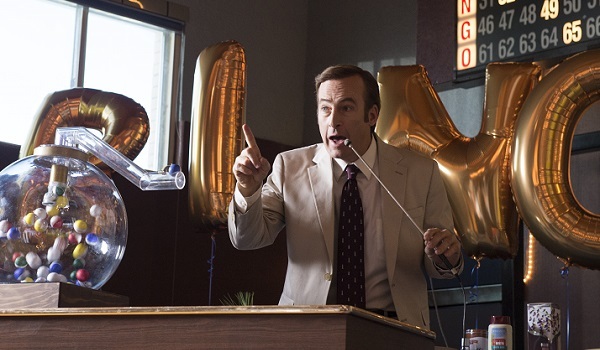 When Will Better Call Saul Season 2 Premiere? 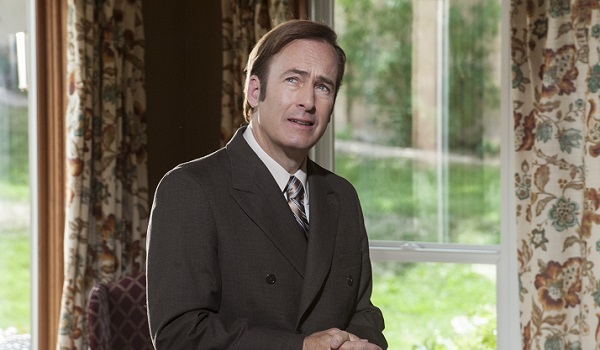 Unfortunately, AMC probably won’t be giving Better Call Saul’s follow-up season an official debut date for several more months, only saying it’s coming in 2016. Season 1 premiered in February 2015, so we expected Season 2 to appear around the same time, bypassing the fall for another midseason start date. 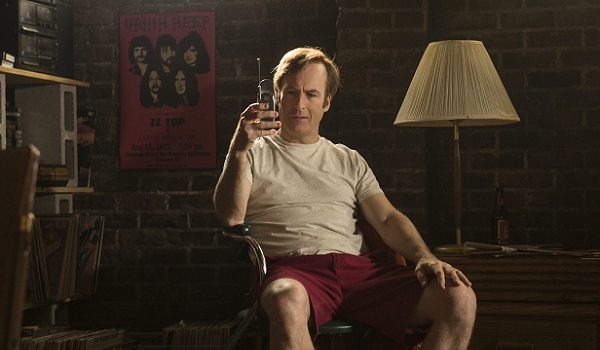 This morning, AMC announced Better Call Saul will be back for round 2 on Monday, February 15 at 10 p.m. ET. What Have We Seen From Better Call Saul Season 2 So Far? The second one is super Bob Odenkirk-oriented, with Jimmy McGill/Saul Goodman trying to figure out exactly how to make a dollar in the world. 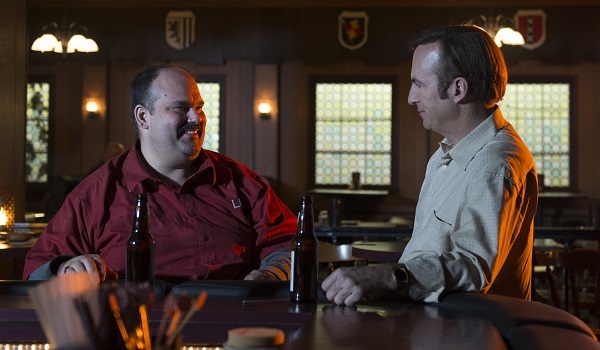 Where Did Better Call Saul Season 1 Leave The Characters? As Jimmy McGill, Bob Odenkirk was an optimistic lawyer who, while not always playing by the rules, worked hard to get his foot in the door. Unfortunately, he found out that his mentally problematic brother Chuck (Michael McKean) was the one always pushing that metaphorical door back against him, having consistently railroaded Jimmy’s chances to work at the HHM law firm. To get his mind off of things, Jimmy headed back to his homeland of Cicero, Illinois for one last run of scams with his old pal Marco (Mel Rodriguez), whose death is one more driving force for Jimmy to prove himself back in New Mexico. But instead of taking an offer presented to him by the Santa Fe firm Davis & Mane, Jimmy decided he didn’t want to team up with anyone and assumedly intends on making a bigger and better name for himself as a solo litigator. He told his co-criminally-minded parking validator Mike (Jonathan Banks) that he will no longer be stopped by whatever moralizing kept him from keeping the Kettleman’s embezzled money, and one can only hope that he will take on the Saul Goodman persona soon after Season 2 begins. What Characters Can We Expect To See In Better Call Saul Season 2? One would have to assume that all of the main cast members will be joining Jimmy’s second round, including his brother Chuck, his future muscleman Mike, his friend and love interest Kim (Rhea Seehorn), and his mostly undeserving nemesis Howard Hamlin (Patrick Fabian). As well, it’s likely Mike’s daughter-in-law Stacey (Kerry Condon) will be around, with a possible return from Craig (Jeremy Shamos) and Betsy Kettleman (Julie Ann Emery). 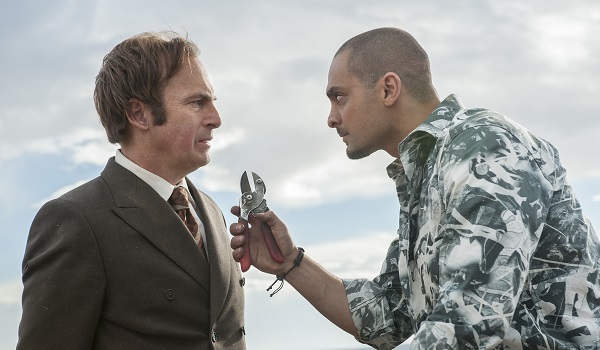 As far as possible threats are concerned, co-creator Vince Gilligan revealed in his Reddit AMA that Nacho Varga (Michael Mando) will have a bigger presence in Season 2, and Tuco Salamanca (Raymond Cruz) is also expected to be around. As far as possible appearances and cameos from Odenkirk’s former Breaking Bad co-stars, the sky is the limit. Gilligan and co-creator Peter Gould have been up front about saying that they’re open to allowing characters from Breaking Bad to enter the show, but they aren’t keen on sharing who, or in what capacity fans can expect to see them. Where the main duo is concerned, both Bryan Cranston and Aaron Paul have expressed their interest in reprising their respective roles of Walter White and Jesse Pinkman, allowing Gilligan and Gould to tell them the right time to return. Could we possibly see Gustavo Fring (Giancarlo Esposito) or another one of the ruthless villains show up? And what about poor Huell (Lavell Crawford) and his partner Kuby (Bill Burr)? Or Robert Forster’s protection-oriented Ed? We can’t wait to find out which of these major players will enter the picture. Where Can I Watch Season 1? Even though Netflix originally announced that it would host the entire first season soon after it originally aired, those plans got dashed and subscribers can now expect to find Season 1 hitting the streaming service soon before Season 2 starts, presumably in January or February 2016. Otherwise, you can find the episodes for purchase on Amazon, iTunes and most other online streaming retailers. Stay tuned for more updates on Better Call Saul Season 2 as they come.